For Soprano, Va and Piano. 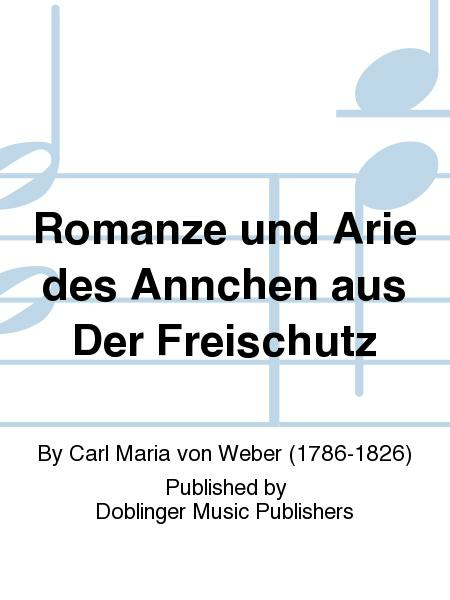 Composed by Carl Maria von Weber (1786-1826). Vocal music. Voice and various instruments. 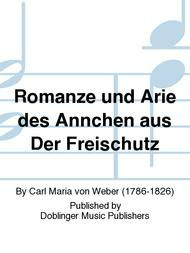 Published by Doblinger Music Publishers (DB.08-00802).